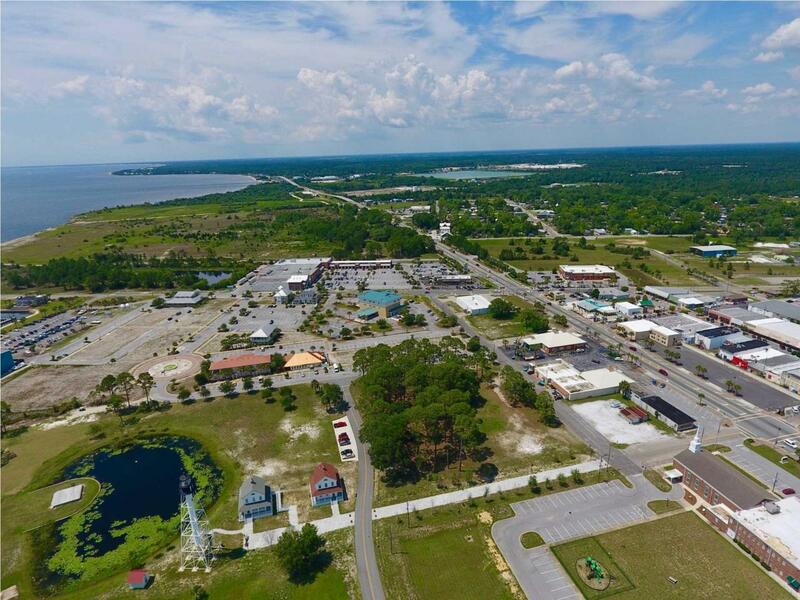 GREAT COMMERCIAL LOT!!! 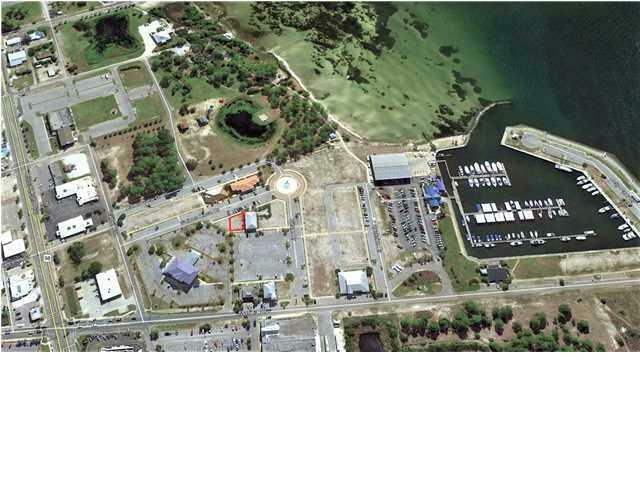 This X Flood Zone lot is located near the St Joe Marina in Village at Marina Cove. Centrally located near existing and established businesses. 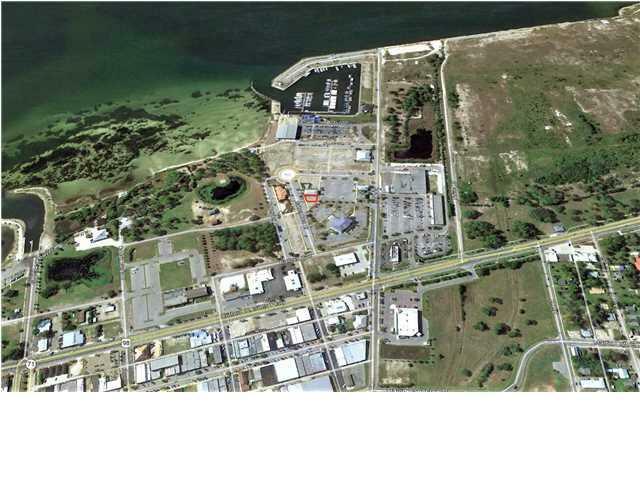 Potential Bay, Lighthouse, and Park views. Master Planned, underground utilities, paved an all storm water has already been accounted for in PUD. Front and Back Parking. Plan allows for residential use on top floor. 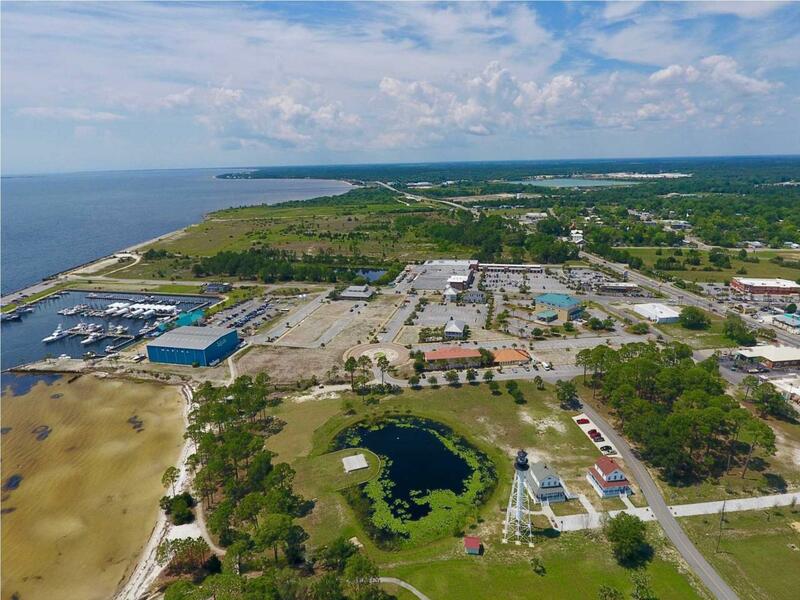 Listing provided courtesy of Gulf Coast Real Estate Group, Llc.